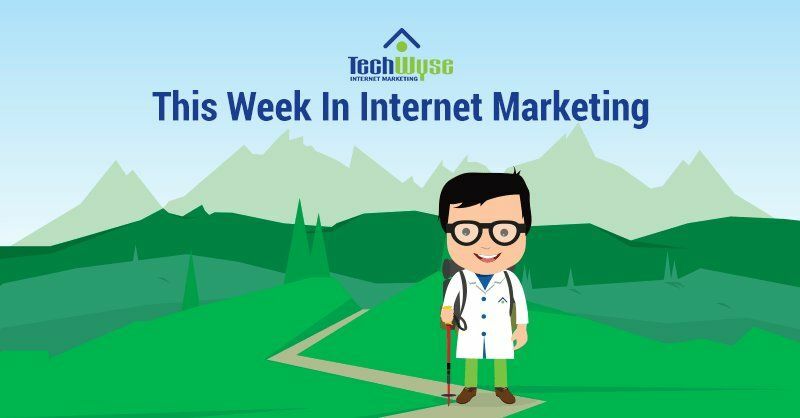 This week we are back again with more internet marketing news; we’ll be covering how to conduct a successful PPC audit, eight technical SEO tools, and new tools for scheduling Instagram stories. 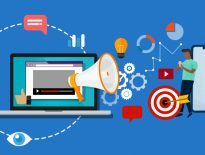 Lastly, we’ll take a look at some tips for social video strategy, and five trends for content marketing strategies for 2019. What is the main thing you’re hoping to get out of this audit? What is your sales process like? If it’s e-commerce, then which products are your best sellers / highest profit margins? What metrics does your boss care about? The next step is creating an outline; note down each point, and for each point indicate the tool to be used to provide recommendations or to solve the issue, and who the task is assigned to. What’s the point in doing this? Firstly, it will save you a ton of time, and prevent you from pulling reports that you don’t need! This will also guide you through your final presentation. It’ll ensure that your points are solving issues the client cares about and that you’re providing concrete takeaways & action items. With Stories becoming the primary way users share content on Instagram, you’ll want to take a look at some strategies and tools you can use to start focusing and improving on your Instagram Stories. Brands need to begin creating a consistent and robust aesthetic with templates by using the same (or similar) models for your Instagram Stories; you can create cohesive, on-brand stories that align with your business’ style and tone. 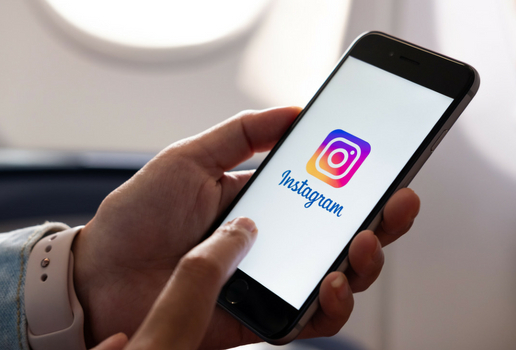 Optimize your Instagram Stories with persuasive calls-to-action (CTA). If you’re struggling to strike a balance between pitching and storytelling, using GIFS and selfie-style videos to strike a balance, and draw attention to your CTA. Using your Instagram analytics, you can discover when your audience is most active on the platform. Once you’ve done this, you can use a tool to plan and schedule your Instagram Stories to help you reach your audience at those times. Track your Instagram stories completion rates to better understand your audiences’ preferences. This can be a great indicator of how engaging your content is, whether you’re posting too much or just the right amount, or whether it was the right type of content to captivate your audience. There are three major steps you can take towards developing a successful social video strategy for your business. 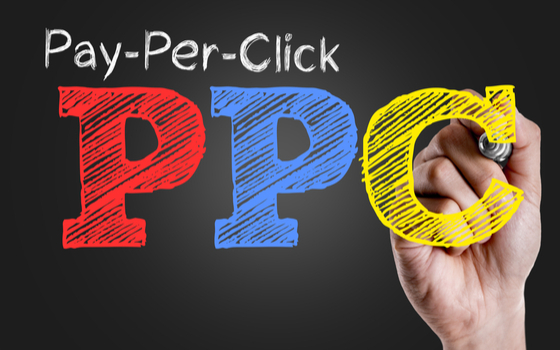 Let’s talk about incorporating video into marketing campaigns! The first of the three steps is to ensure that video content is aligned with your social media objectives. Having a clear goal in mind, ensuring that the content created in line with your vision, will help meet that end goal. The second step is to brainstorm video topics. Research and analyze to make sure your topics remain interesting, relevant, and again, assist with reaching your end goal. Finally, the third step is to take advantage of tools available to create your social media videos. There is an abundance of content creation tools to assist you in assembling stunning videos for your social media. 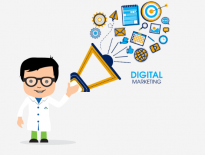 Don’t be afraid to seek out tools built for marketers; they’re here to help! A video is the most popular form of online content, and it continues to grow and take over the internet. 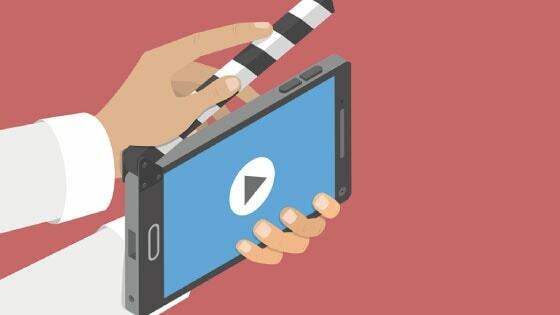 It’s time to get caught up and create meaningful social media video content. 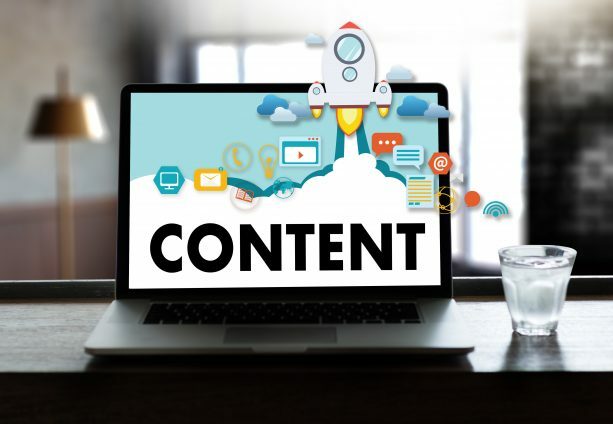 Content helps create awareness among your target audience, helps foster robust brand health, — and now, the markets are using content to generate revenue directly. It is fair to say that brands are using content for more than just for marketing. In this article, we will explore the different types of trends in content strategy that every brand should be aware of. According to a survey, 81% of companies agreed or somewhat agreed they were able to tie revenue generated by content directly. Brands need to focus on how they can create more income through their content. Content that is focused on brand’s products or services tends to perform better. Companies that have physical goods should prioritize content about their products, while companies that sell services can create content that proves their authority in the industry. Through short-form videos, you can create highly engaging content. Investing in visuals is a solid bet for content in 2019, given how ubiquitous it has become on social media channels and mobile. 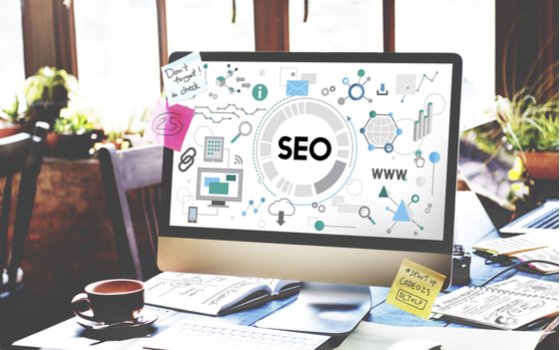 Click here to learn more about content strategy trends for 2019.